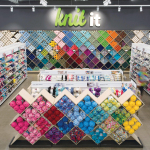 "In this digital era, embracing creativity as a way to bring people together is more meaningful than ever before"
HUDSON, Ohio--(BUSINESS WIRE)--JOANN is celebrating 75 years of crafting and creativity by looking to the future and disrupting the industry with a completely reimagined store experience. The leading craft and fabric retailer today unveiled its concept store in Columbus, Ohio, featuring cutting-edge technology, dedicated community and learning spaces and new custom services. JOANN designed the store based on deep research into shopping trends, pilot programs and years of customer and Team Member feedback. 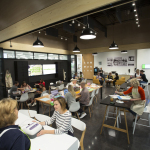 All of the store’s features and classes were developed based on the latest trends. For example, JOANN partner Pinterest saw a surge in searches for DIY personalized T-shirts (saves for “birthday shirts” rose 250 percent in 2017). This trend is reflected in a new area where customers can learn to make custom shirts using electric cutting machines and a wide array of materials and accessories. 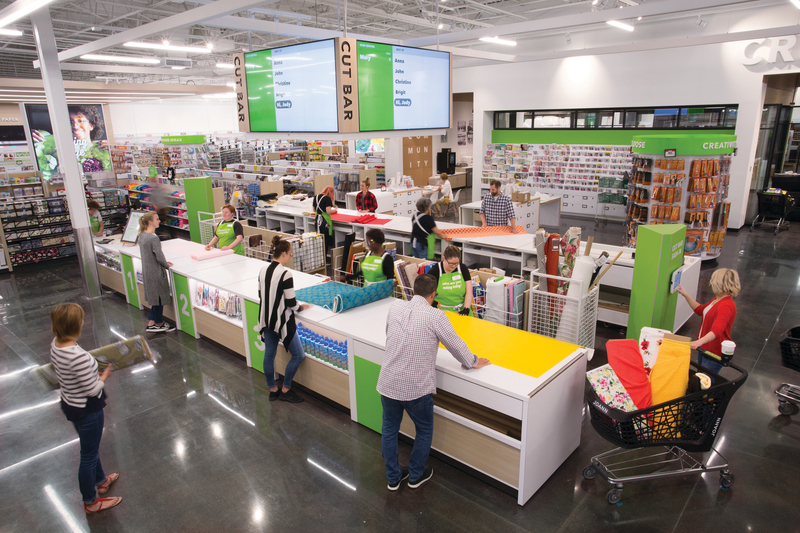 Dedicated JOANN+ services for those who make and buy at scale, part of a recently announced new program that offers bulk shipping, special pricing and dedicated customer service. The store will also serve as a hub for local artists to share and even sell their creations. 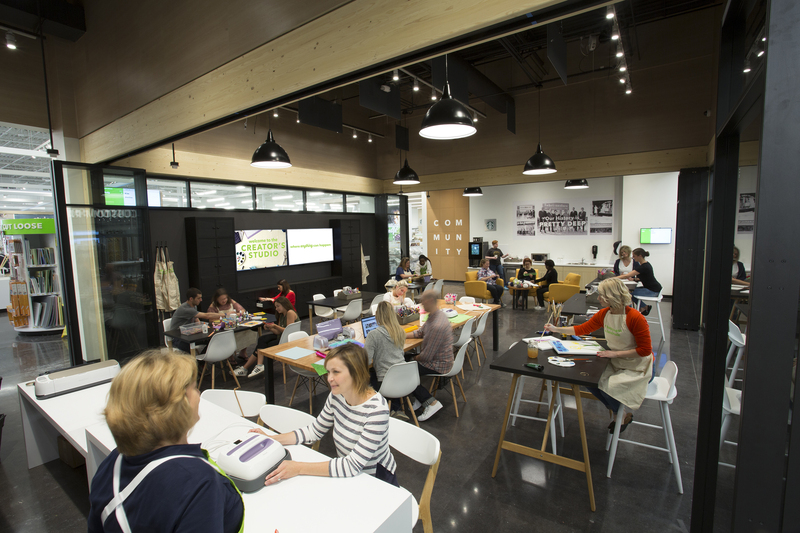 Installations from local artists already are spread throughout the store, and the Creators’ Studio will be open for craft fairs and other Columbus community events. 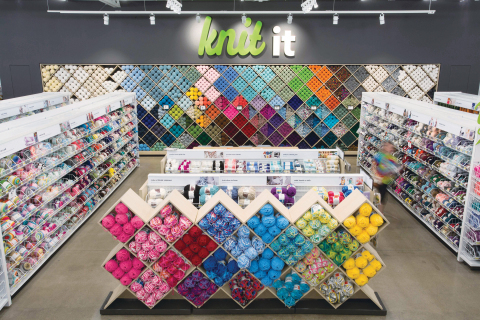 The store will celebrate its grand opening with the public Thursday through the weekend, featuring giveaways, demos and classes. 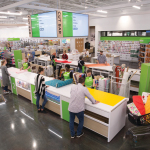 JOANN will continue to test and gather feedback on the new store and services, and begin to strategically integrate successful elements into other stores.